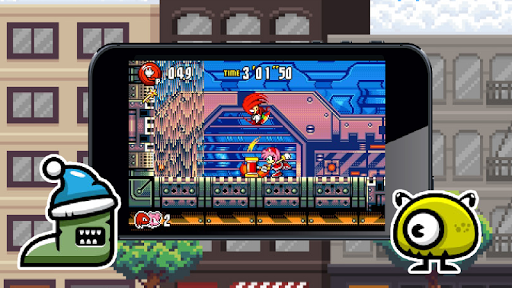 You 've played many game about blaze or subway about sonik and friend ? 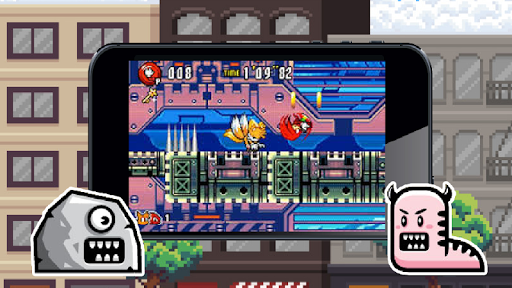 This is the most exciting and funny of runnung platform android game. 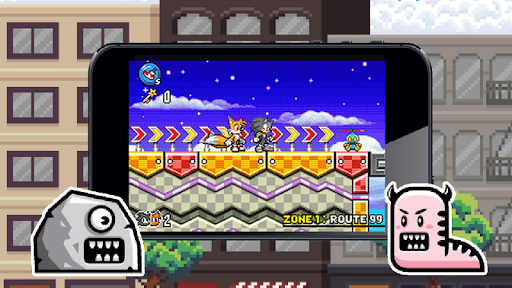 The game have 4 main character - sonik friend, and each character have the special skill you can use on the running way. - run endless mode and many zone are waiting your discover.